The superstar Rajinikanth’s upcoming flick Kaala Teaser Released Out. the Film directed by Pa Ranjith and produced by Dhanush under his banner Wunderbar Films Pvt Ltd was released on 2nd March, which went viral. The trilingual movie is all set to hit the screens on 27th April. The near two-minute teaser starts off with veteran star Nana Patekar asking what kind of a name ‘Kaala’ is, with a voice-over in the next scene saying it means not only the black color but also someone who fights and defends. The people started using it to spoof and edit with their favorite actors in it. 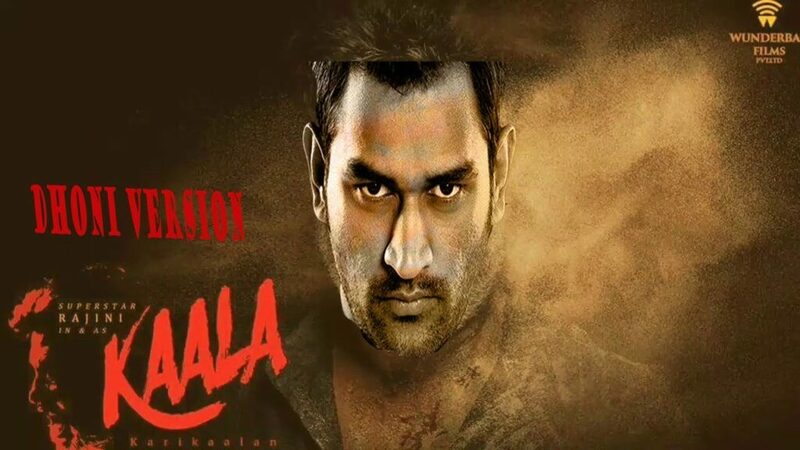 Indian wicket-keeper batsman Mahendra Singh Dhoni also enjoys a super craze as ‘Thala’ in Tamil Nadu. A Maharashtrian by birth Rajinikanth enjoys a God-like status in the Tamil Nadu. 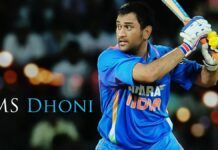 The two individuals are hailed in a land where hero-worship is a way of life as their legend continues. In order to show their love, to celebrate the two icons a mash-up of the sound of Superstar Rajinikanth’s ‘Kaala teaser with the images of Mahi ‘Thala’ has been released and it is trending on YouTube. Besides Rajinikanth and Patekar, Kaala also features Huma Qureshi Samudrakani and Eswari Rao.